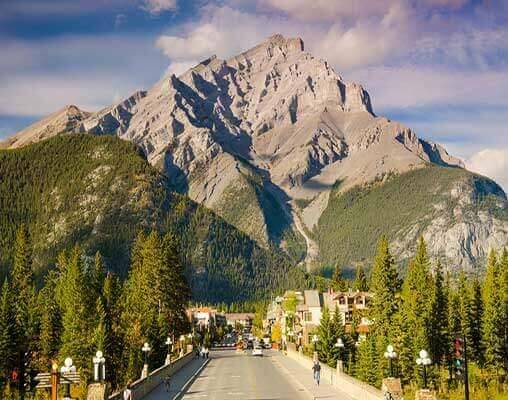 The majesty of the Canadian Rockies awaits on this round-trip tour through Canada. 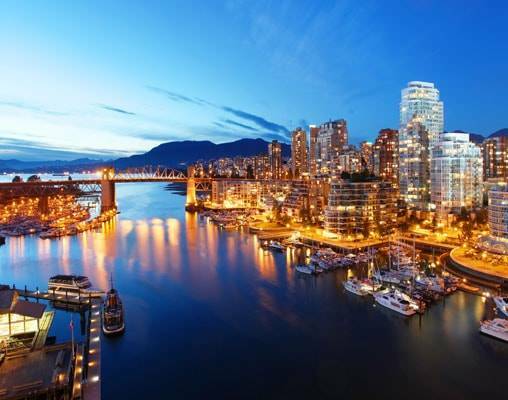 Begin in the coastal city of Vancouver before you board the first train of your tour, the Rocky Mountaineer, early the next morning for the journey to Kamloops. 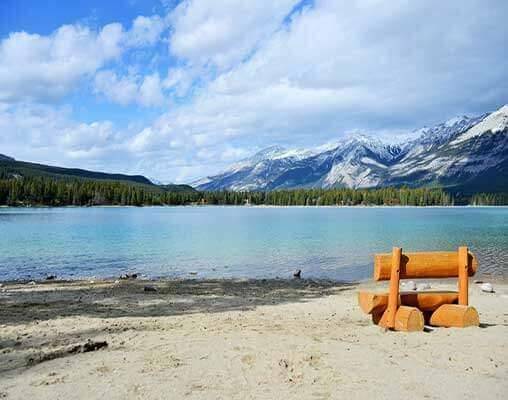 After an overnight, take in more Rocky Mountain scenery on the way to the famed resort town of Banff, where you enjoy both guided touring and free time to explore. From Banff, we pass through the unique landscape of the Columbia Icefield on the way to Jasper. 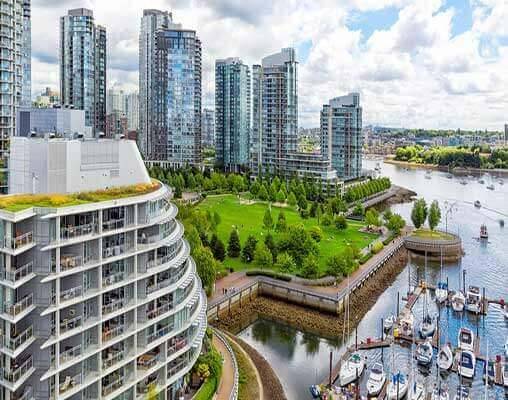 Spend the day sightseeing on your own before boarding VIA Rail's Canadian for the ride back to Vancouver, where the tour comes to an end. Click here to view testimonials for Best of the Rockies. 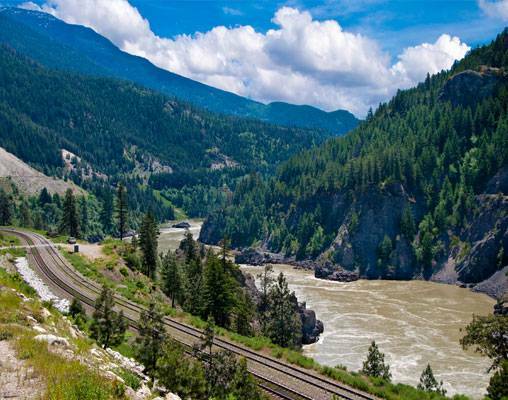 Beautiful scenery, excellent accommodations, pleasant Rocky Mountaineer train ride. it was a wonderful trip - great organization on your part, a beautiful train and train ride, perfect hotels. $3,729 Please call for availability. $4,693 Please call for availability. Enter your details below if you would like to be notified when 2021 dates and prices are available for Best of the Rockies. Prices are correct at the time of publication, however are subject to change at time of booking. 3 night stays are required in Montreal during the Grand Prix. Prices are per person, based on double occupancy. 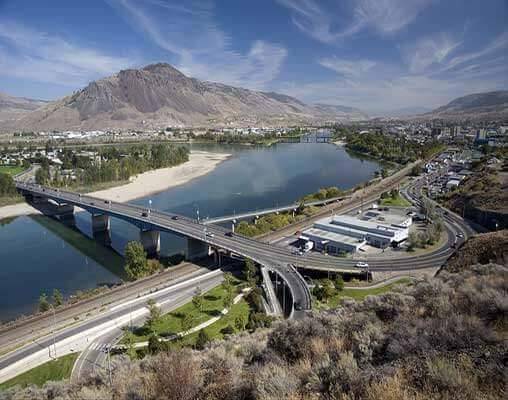 Taxes are not included on rail portions and are subject to change. Senior discounts available. Ask a Vacations By Rail representative for details.